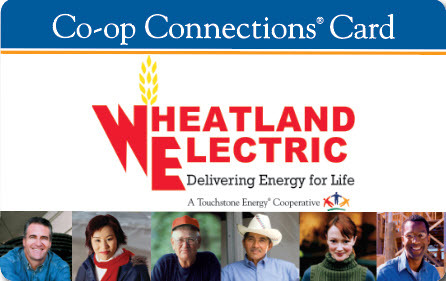 Wheatland Broadband is a wholly owned subsidiary of Wheatland Electric Cooperative, Inc. Wheatland Broadband was formed in 2002 to offer Internet service to the true last mile in rural Western Kansas. At a time when larger telecommunications companies had seemingly left rural residents and communities behind, Wheatland Broadband made high speed Internet service a reality to its members. Wheatland Broadband continues to provide service to the true last mile and it does so without the assistance of federal funds that many of our much larger competitors enjoy. Today, with over 3000 member subscribers, Wheatland Broadband focuses on providing reliable internet service and top-notch customer support. We take pride in being a local company that lives and works right alongside our members. 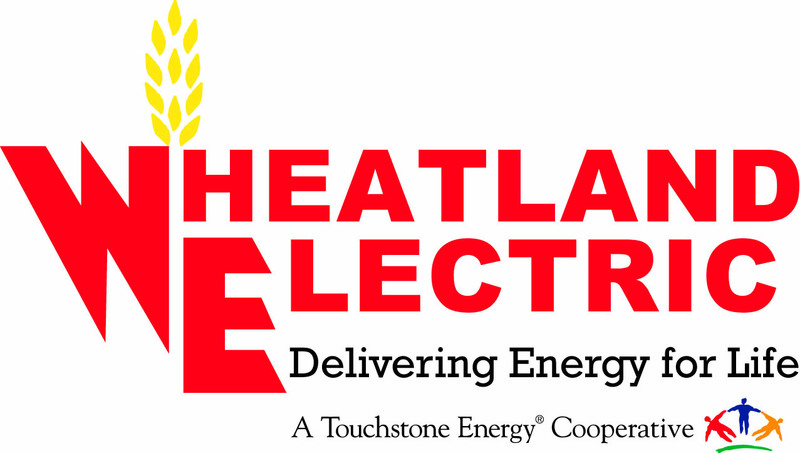 Along with Wheatland Electric, our parent company, we share a commitment to rural Kansas development and each community we serve.